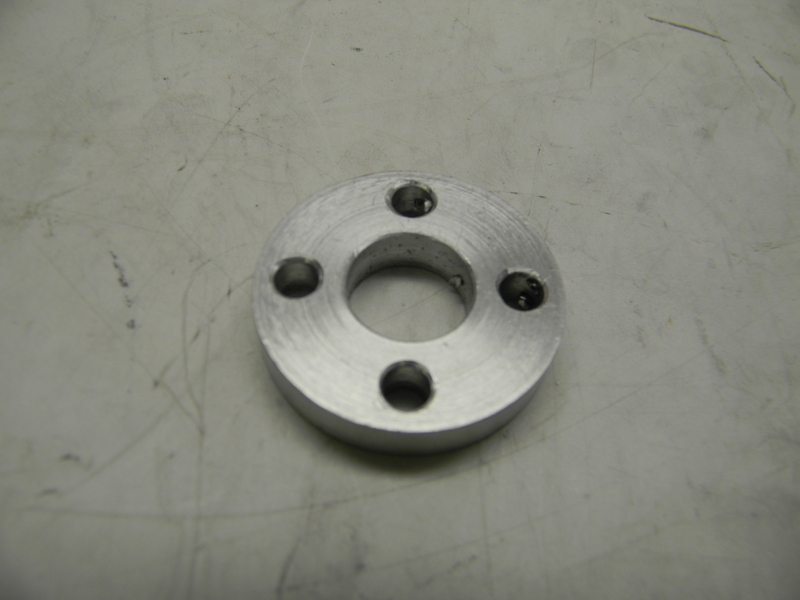 *When the magnet will be mounted to a ferrous metal surface, nonferrous spacers should be used. 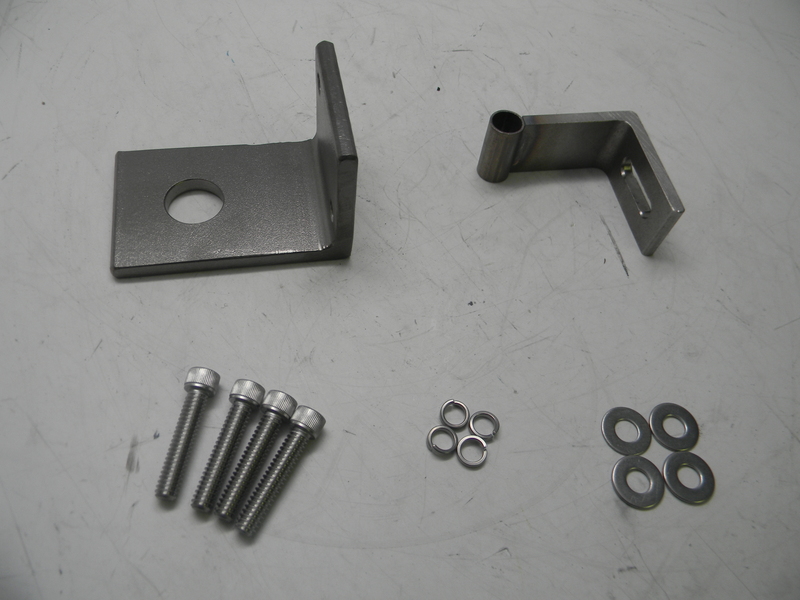 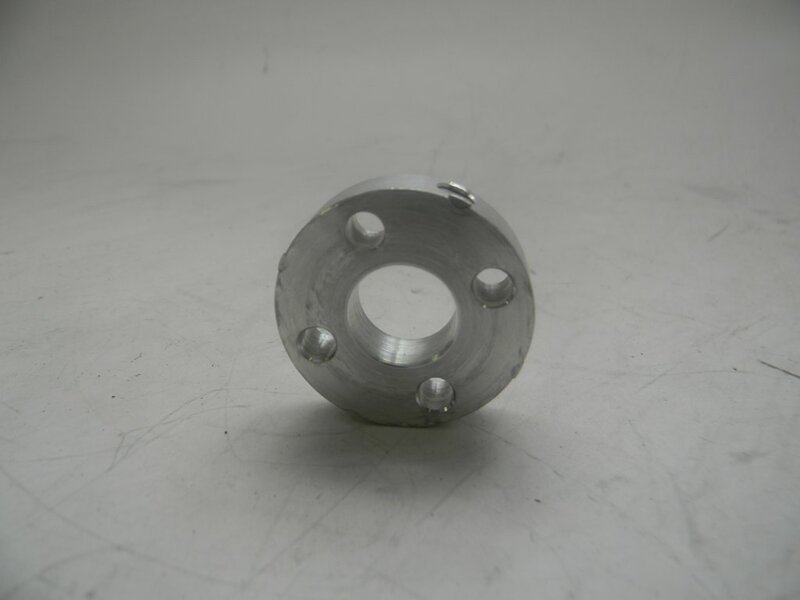 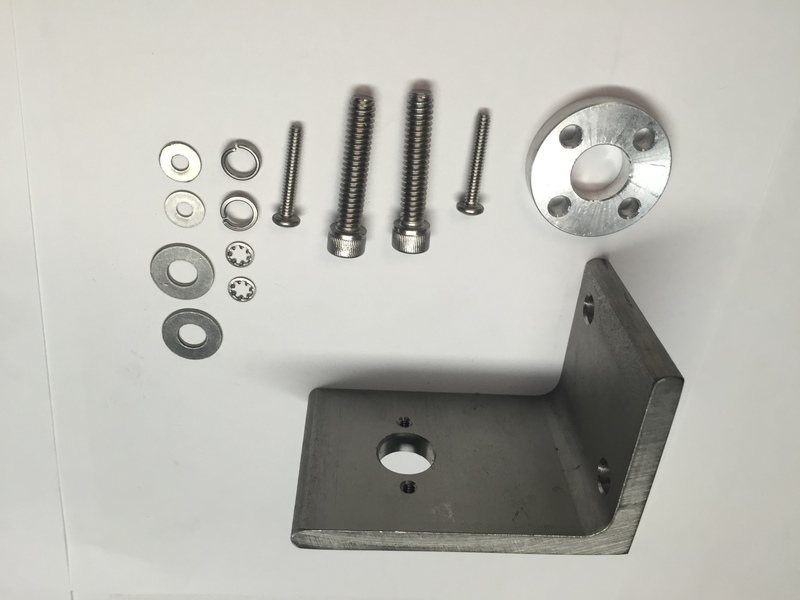 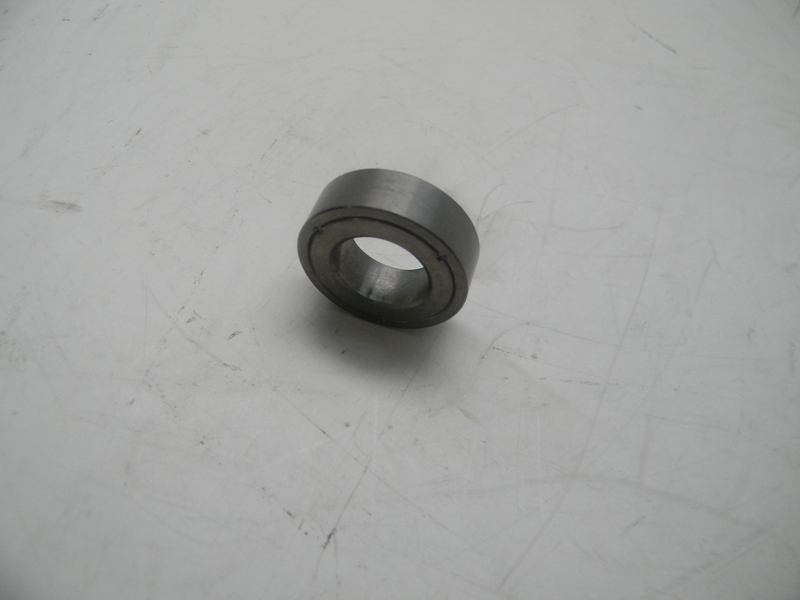 The spacer should be designed so that any ferrous surface is no closer than 0.25 inch from the magnet. 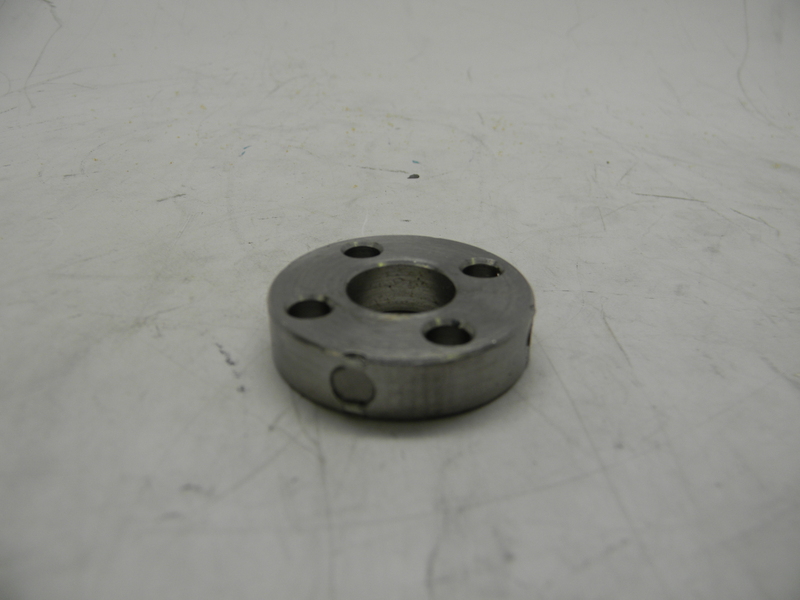 Ferrous material within 0.25 inches of the LDT could affect the units operation. 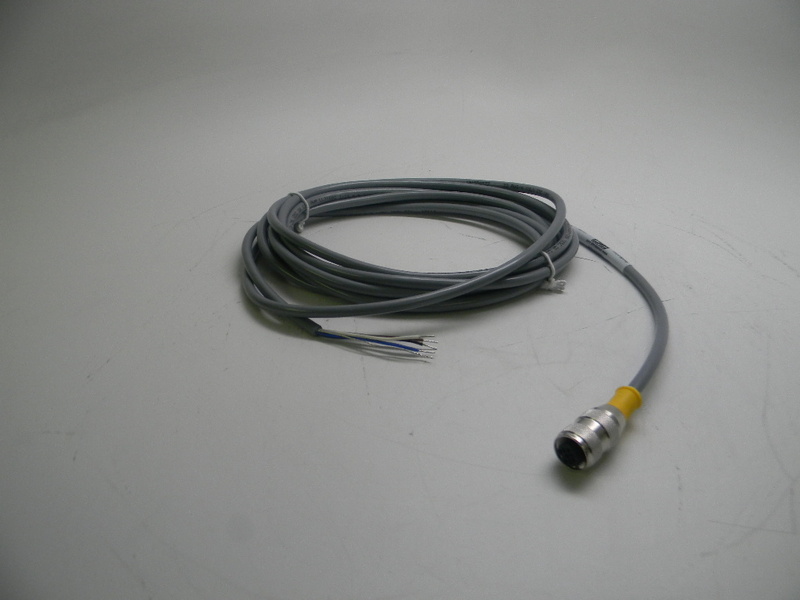 *To be used with connector option S only. 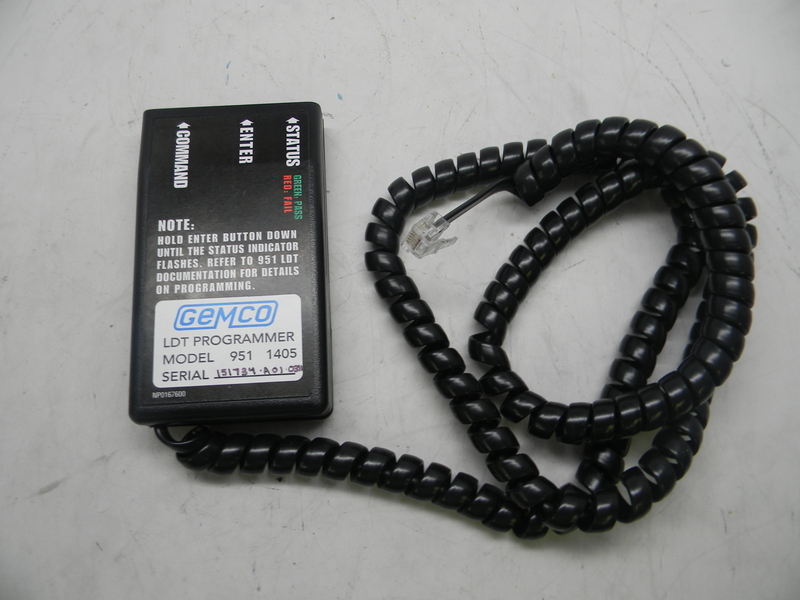 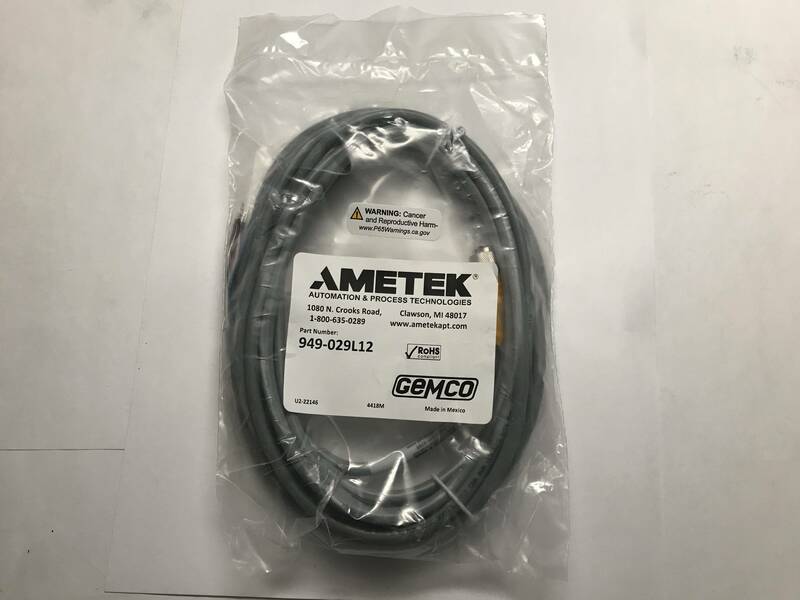 ** To be used with connector option E only. 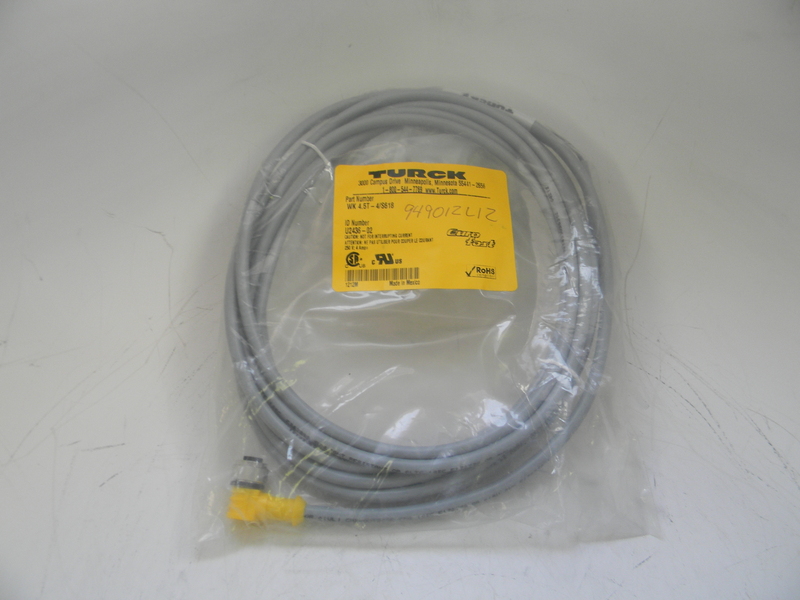 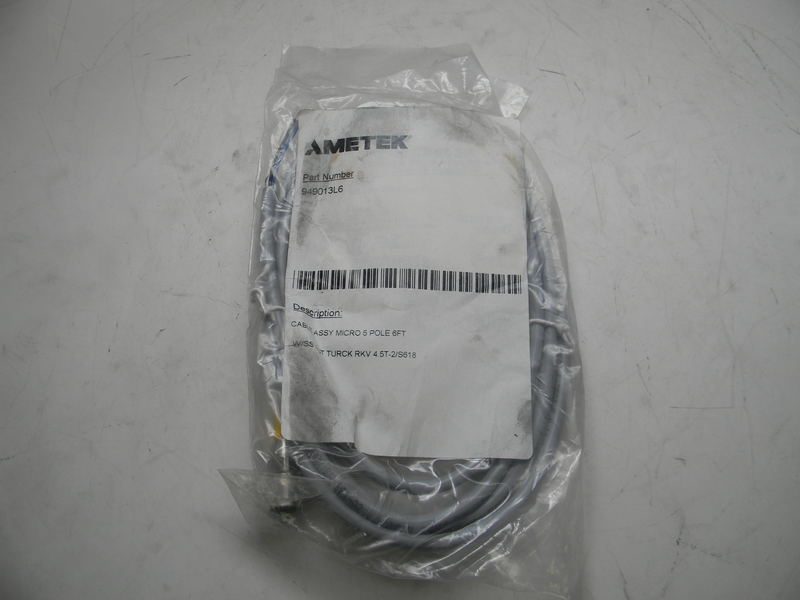 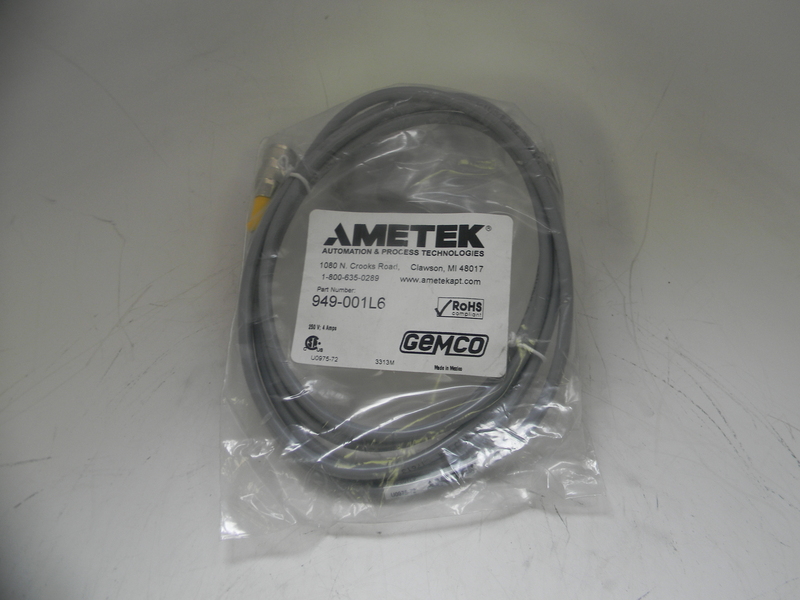 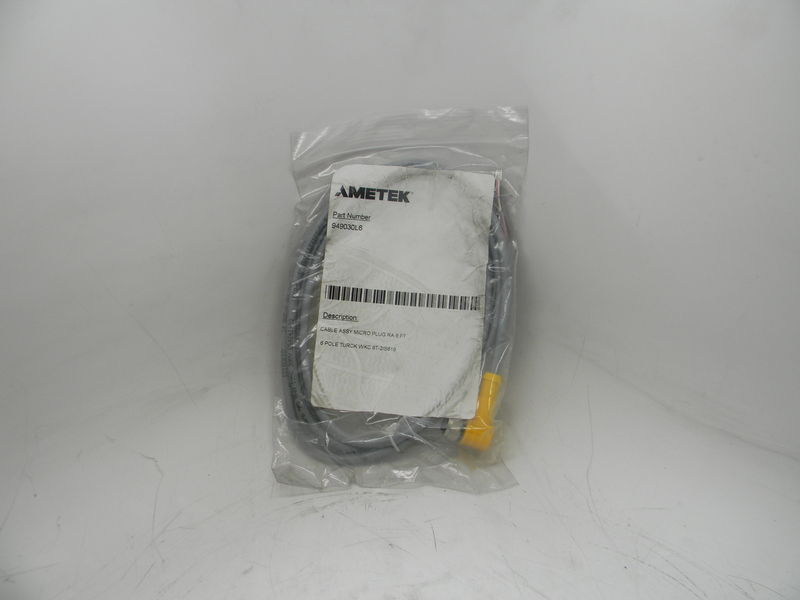 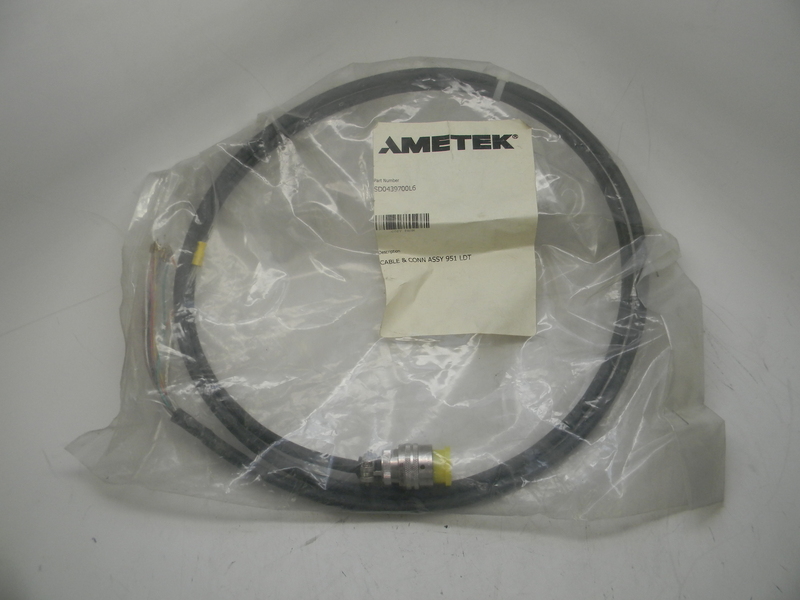 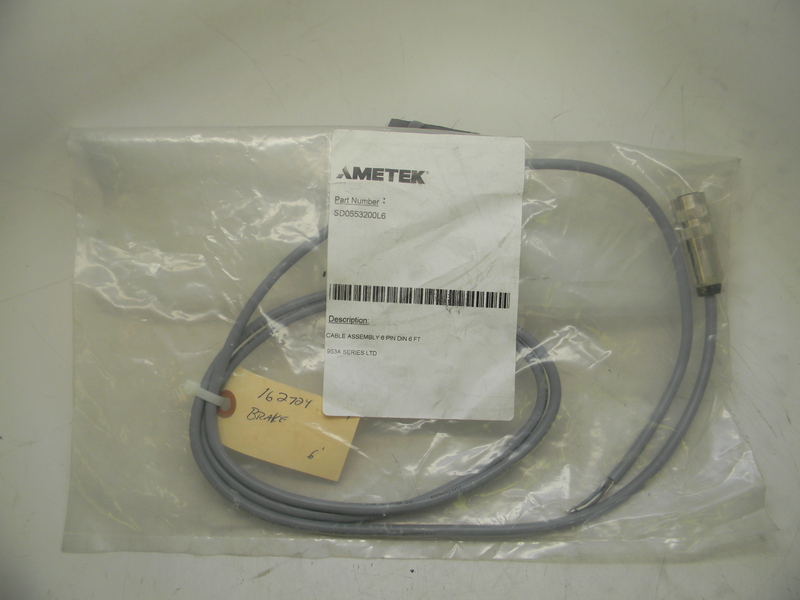 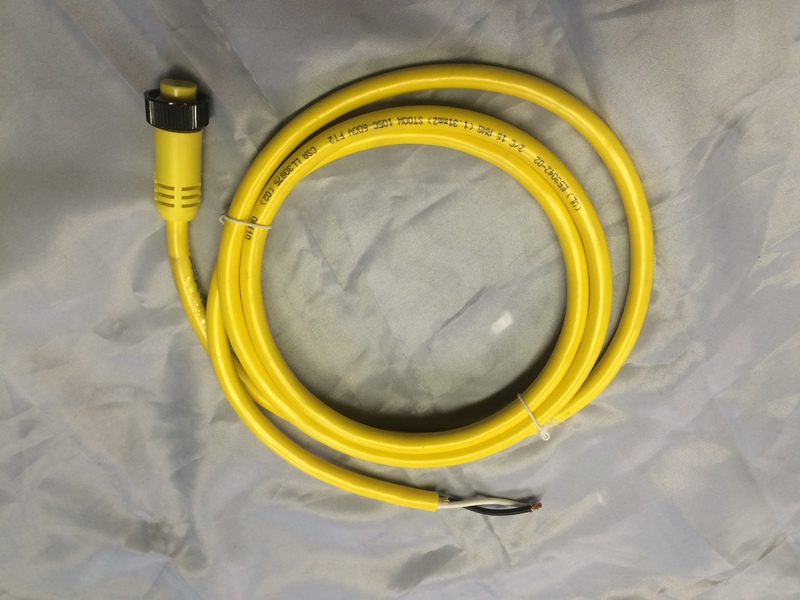 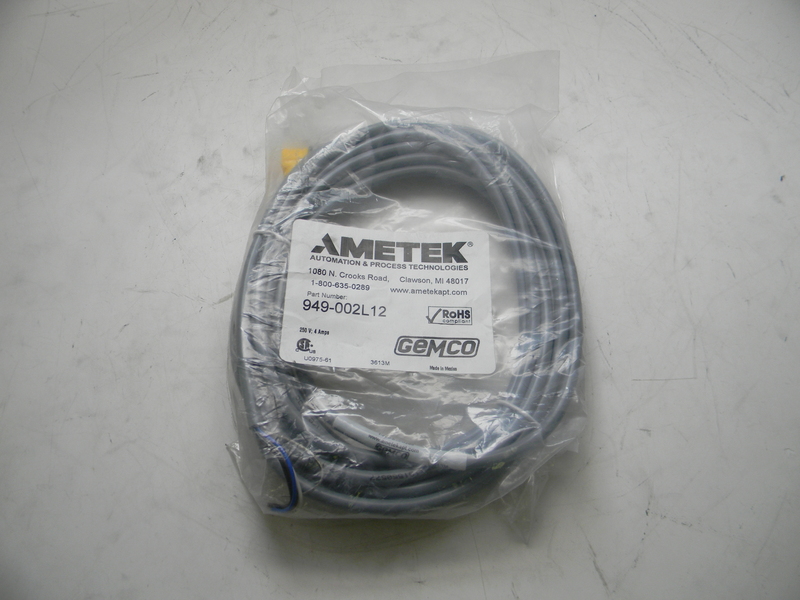 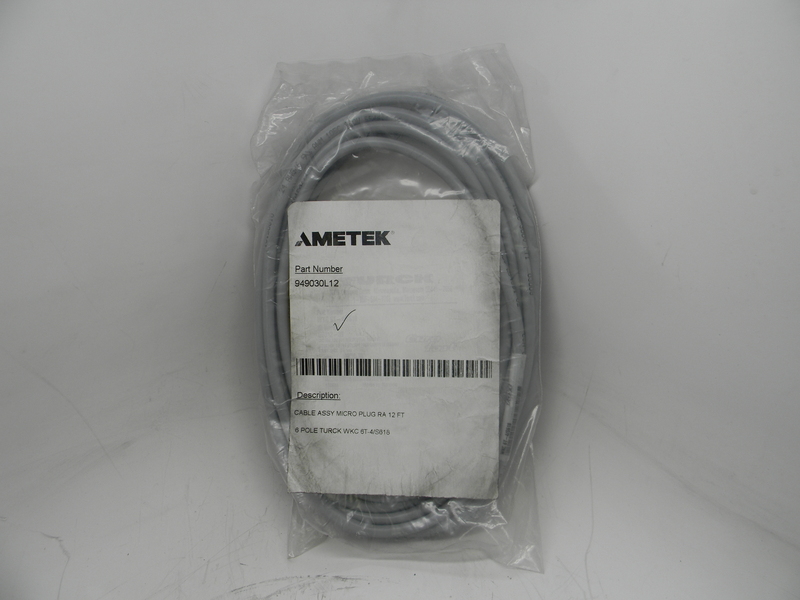 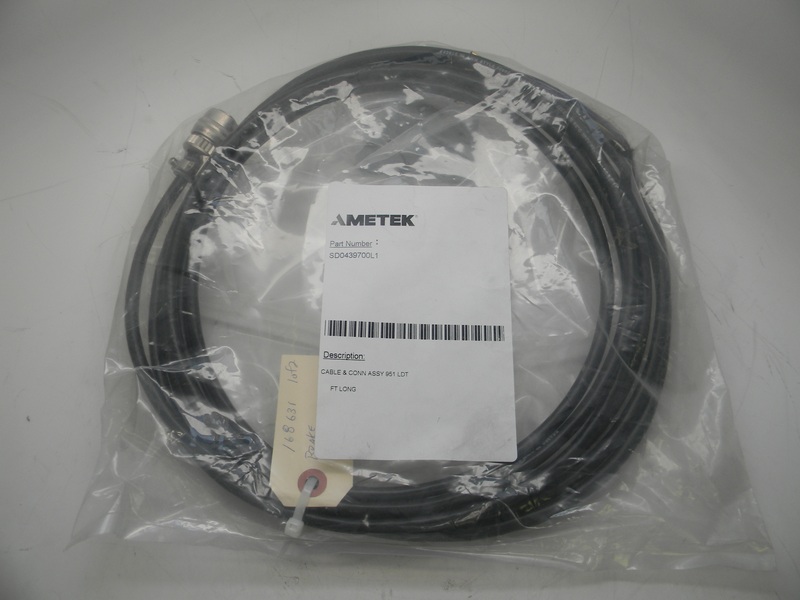 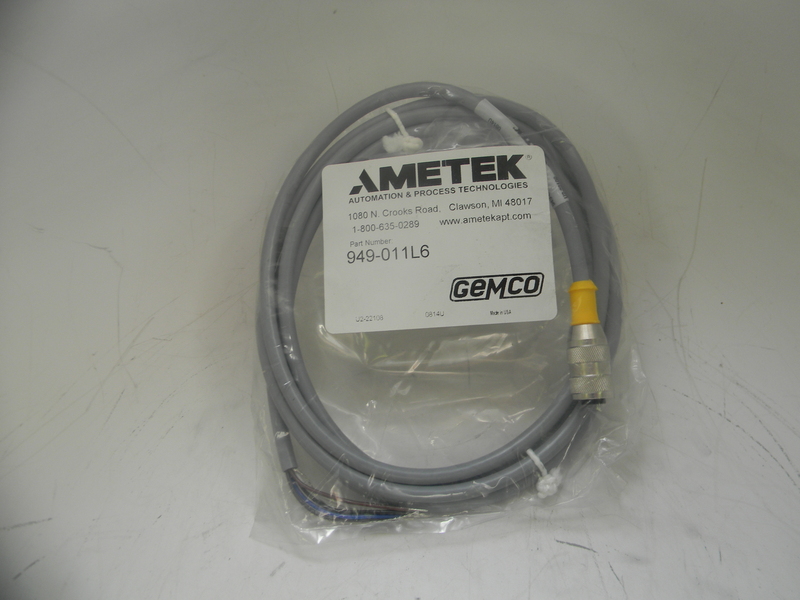 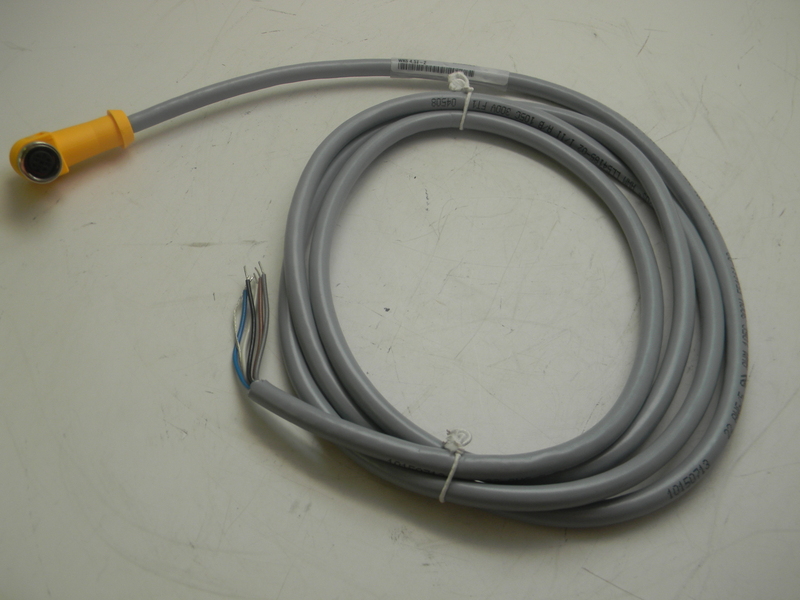 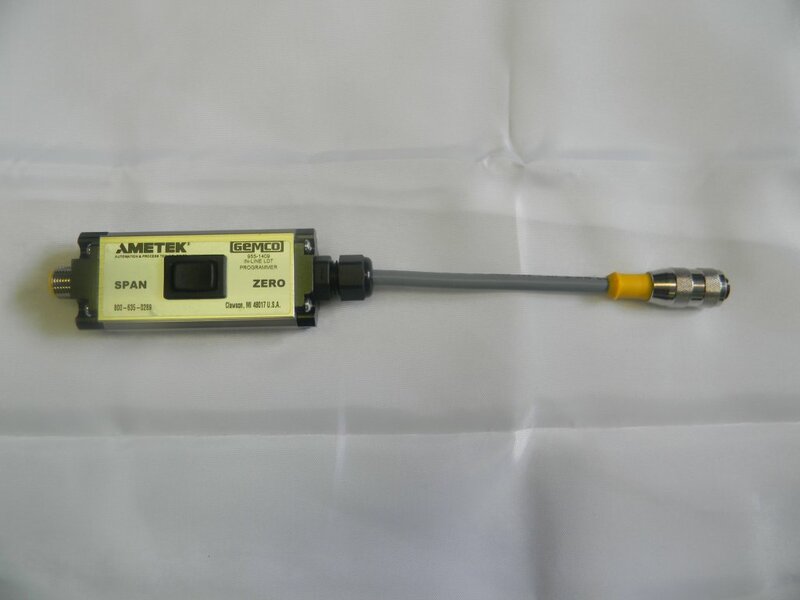 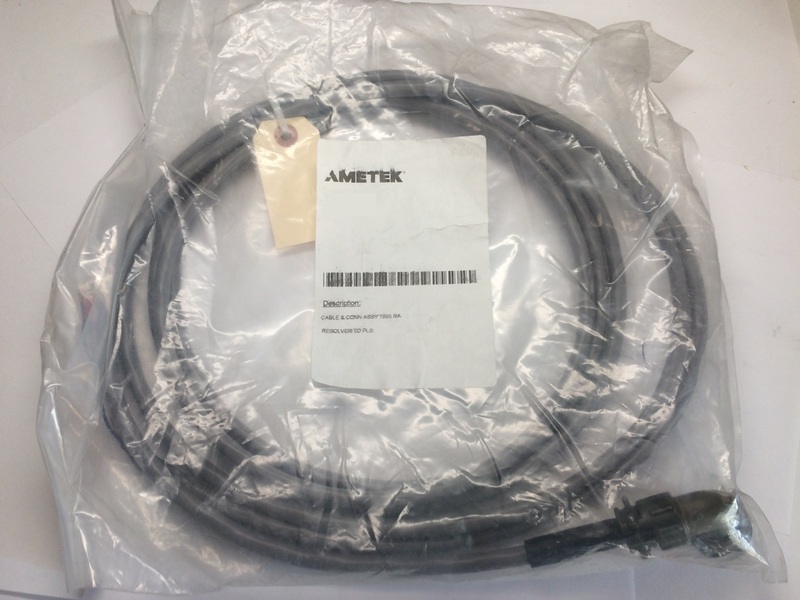 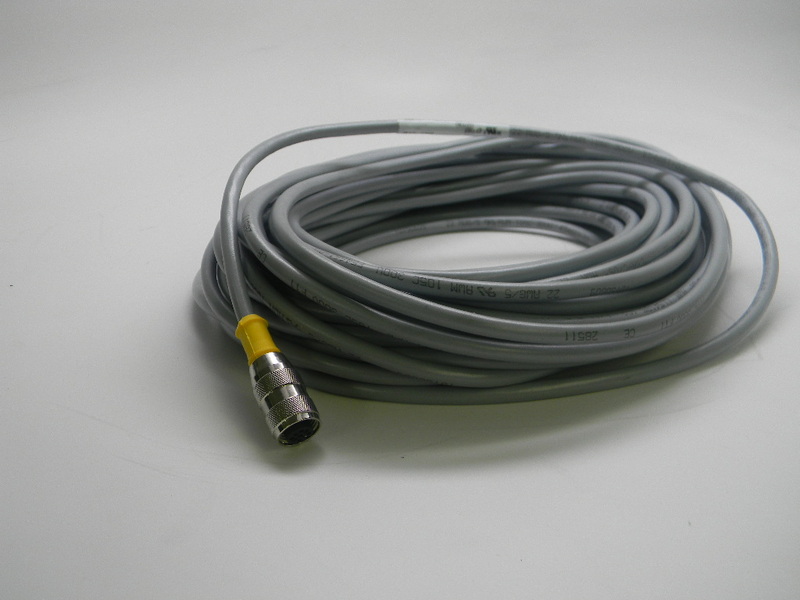 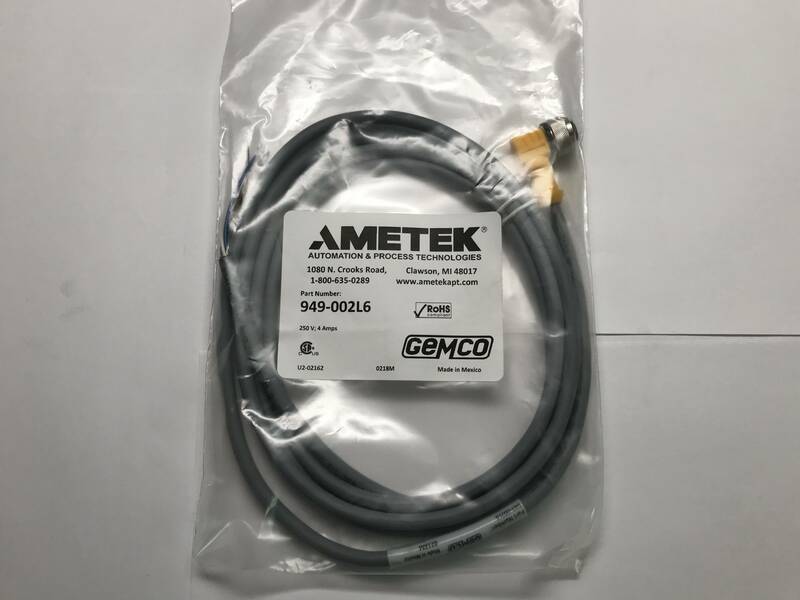 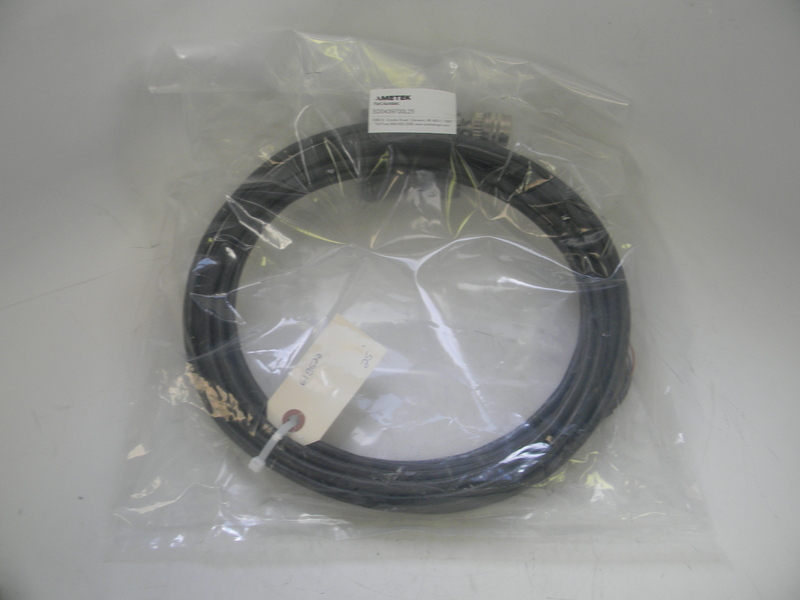 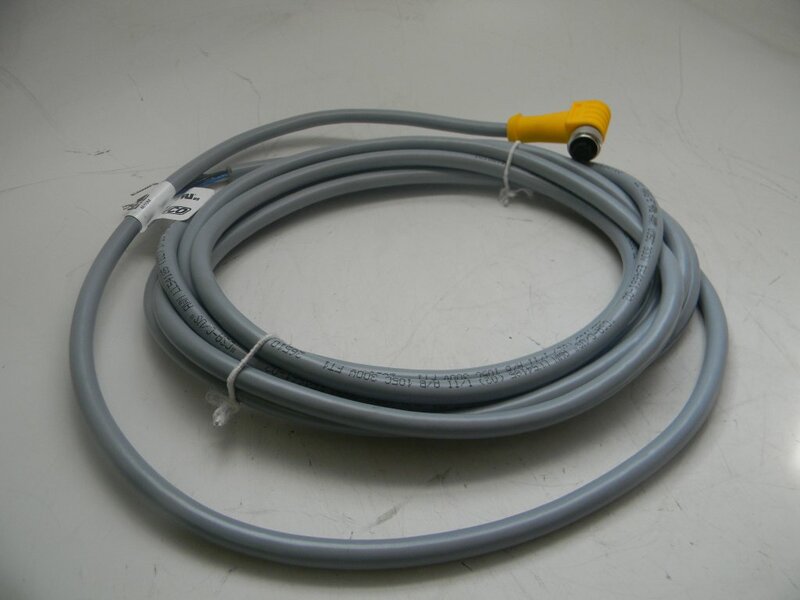 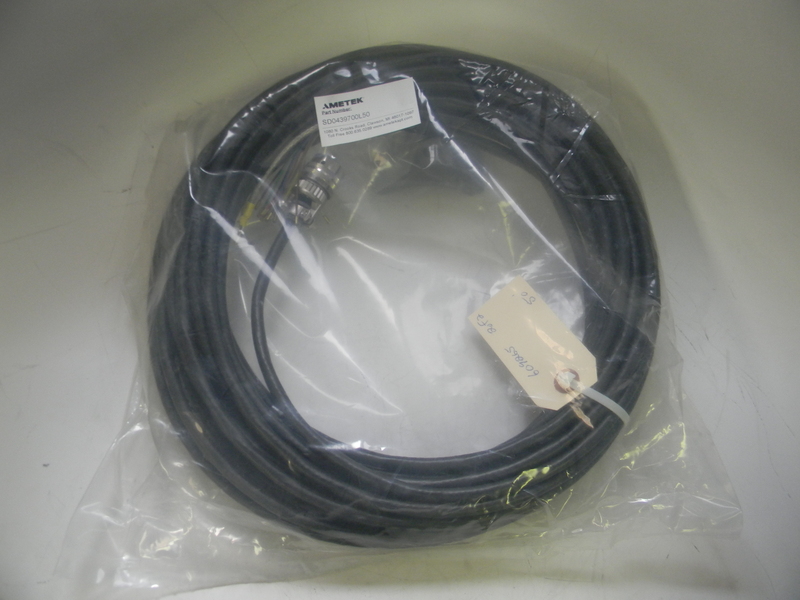 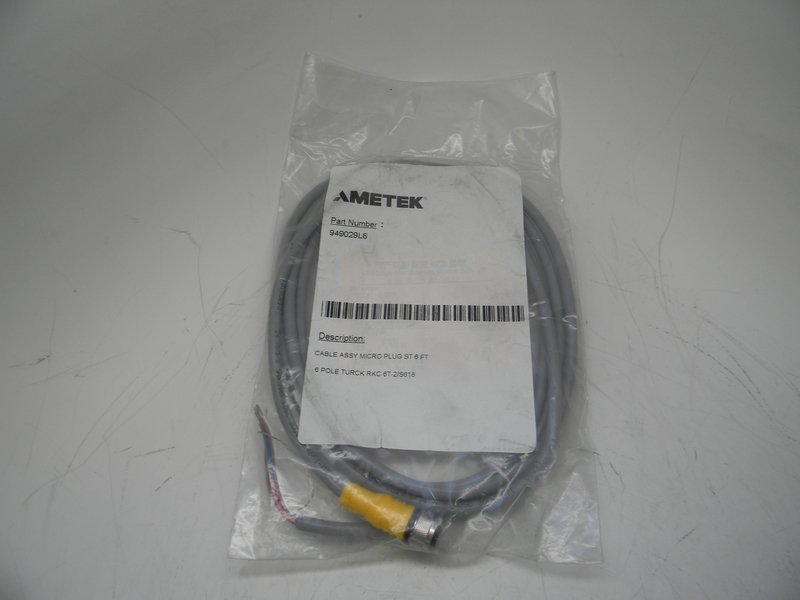 (2LB) H 2.00" L 6.00" W 6.00"
For a 950MD, 952A or 953A with connector option "S"
For a 953D & 953SSI LDT with Connector Option "S"
(2LBS) H 6.00" L 5.00" W 5.00"
*To be used with analog versions with connector option E only. 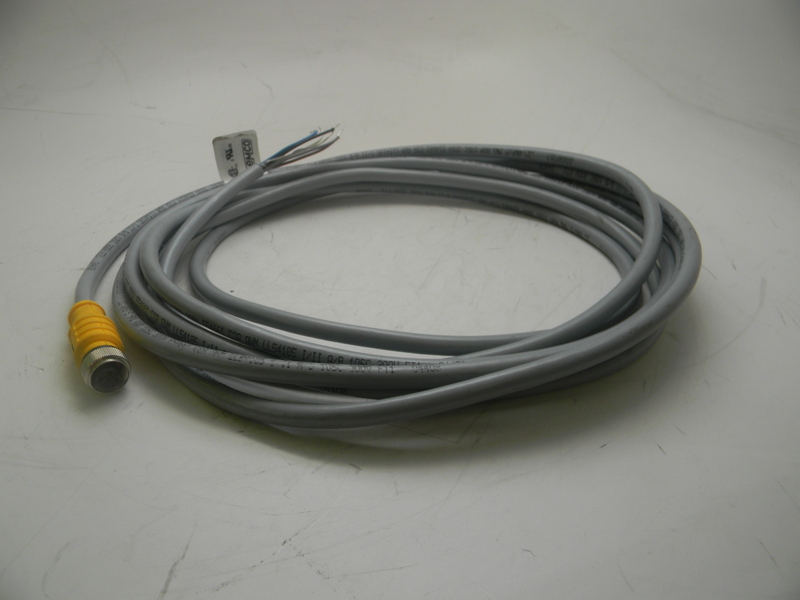 ** 953D must have connector option E 10 pin connector. 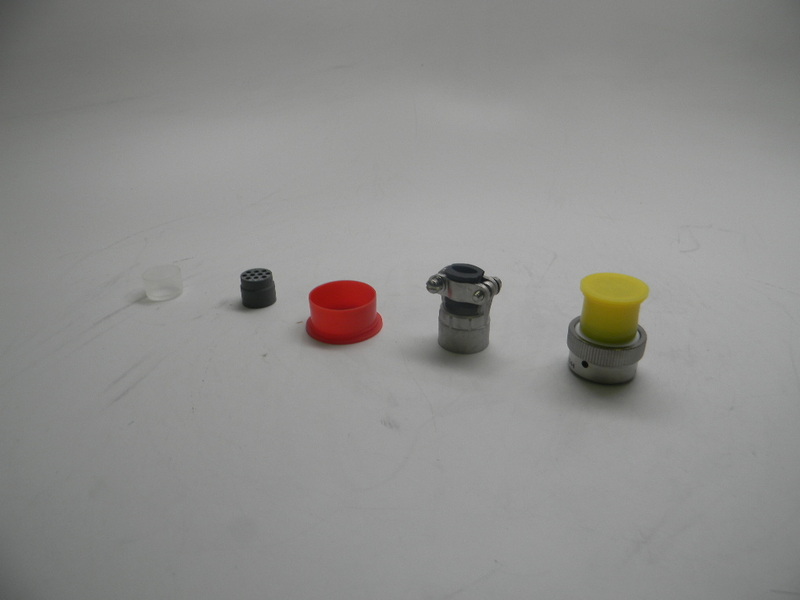 (1LB) H 4.00" L 4.00" W 4.00"
(1LBS) H 2.00" L 2.00" W 4.00"